An ideal system in modern project development as far as suitability and appearance are concerned. The foundation of the system is an oval shaped tube with coloured strips in combination with black plastic caps and hooks. The result is a bright and light look with a lively character. The profiles are matt silver anodized. Accent profiles are available in black (RAL 9011), blue (RAL 5002), matt silver anodized, beech wood or cherry wood veneer. Other colors are available on request. Wall mounts are standard black powder coated RAL 9011. Coat hooks, coat hangers and end stops are black plastic. The wardrobe system Gardelux Allure meets all the criteria for sustainable purchasing of office furniture. The Gardelux Allure system can be supplied as single-sided or double-sided freestanding coat racks. The frames are available in different heights and special colors are available on request. 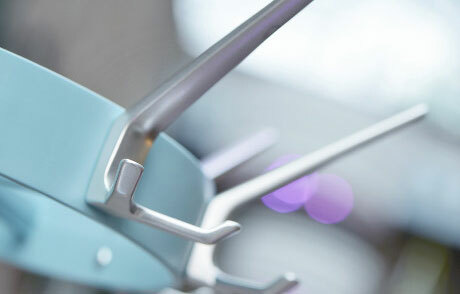 The frames are standard equipped with adjustable feet. Other options include casters or leveling plates for mounting on the floor. Several frames can be joined together. In addition, installation of an umbrella holder to the frame is possible. The configuration of Gardelux Allure is extremely economical both in permanent and in temporary or flexible locations. The wardrobes are available in any chosen length til 5000 mm (wood veneer til 3000 mm). Gardelux Allure wardrobes will standard be delivered with 10 coat hooks and/or coat hangers per meter (center to center 100 mm) or 8 coat hooks and/or coat hangers per meter (center to center 125 mm). 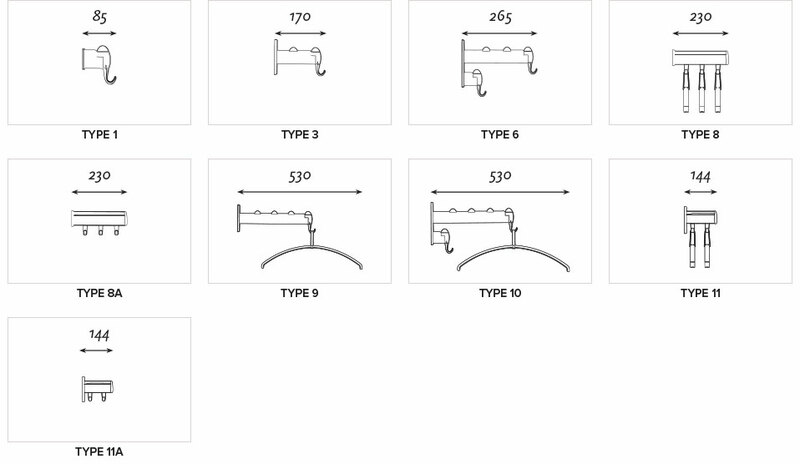 Model 8 / 8a possibilities are 1, 2 or 3 coat hangers/ 6 coat hooks. Model 11 / 11a magnet possibilities are 1 or 2 coat hangers/ 4 coat hooks. The modular structure of Gardelux Allure makes the system suitable for every application. Also can the space be completed with various accessories such as an umbrella stand (wall mount or frame mount), mirror, small coat rack or free-standing coat rack.